These anatomical preparation skulls (Studienschädel) belonged to Karl Gustav Jung who used them in 1860 for his studies on brain's anatomy. Currently they can be seen in the Anatomischen Museums Basel. 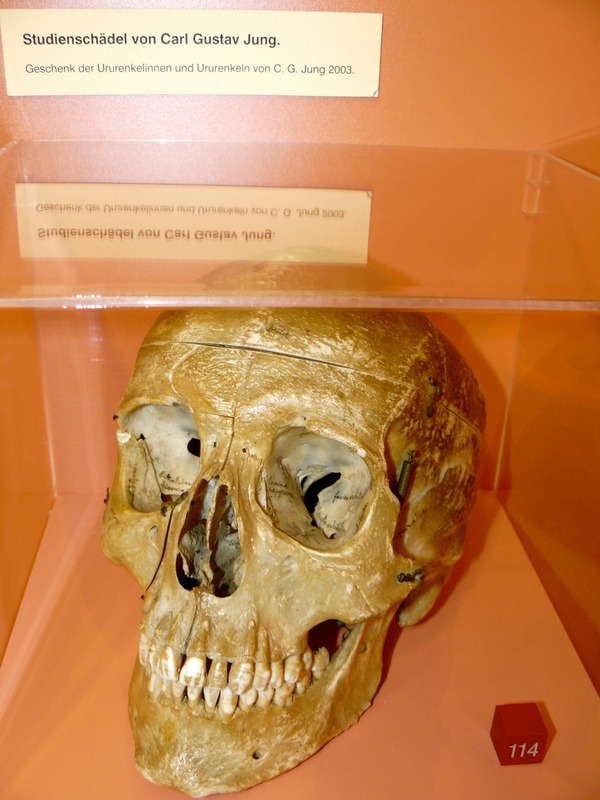 Skull for anatomical studies of C. G. Jung. It was donated by the great-grandson of C. G. Jung in 2003. 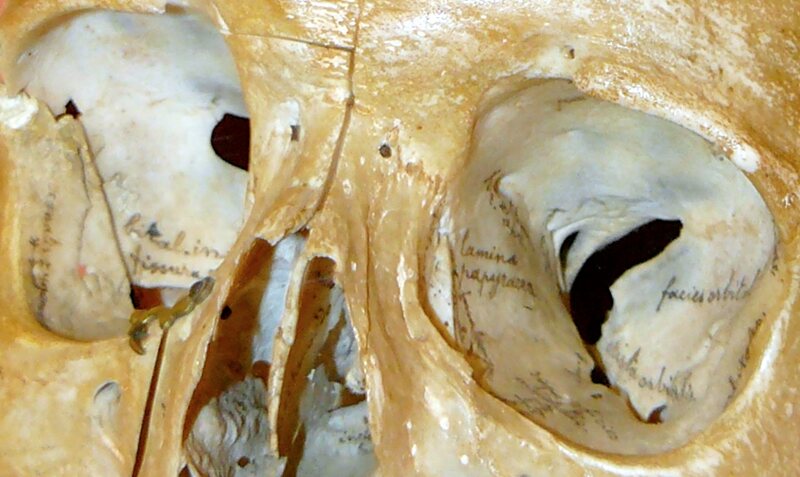 In this photo you can see the notes written by K. G. Jung for his studies about skull anatomy. 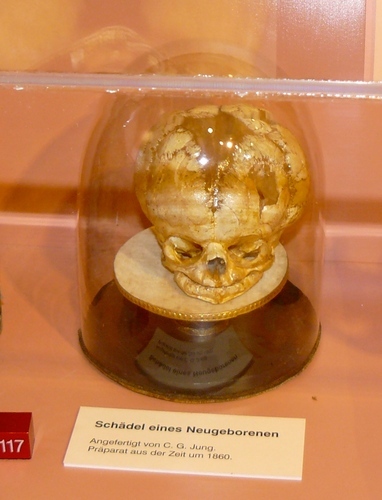 Skull of a newborn, prepared in 1860 by K. G. Jung.